It doesn’t get much better than this. 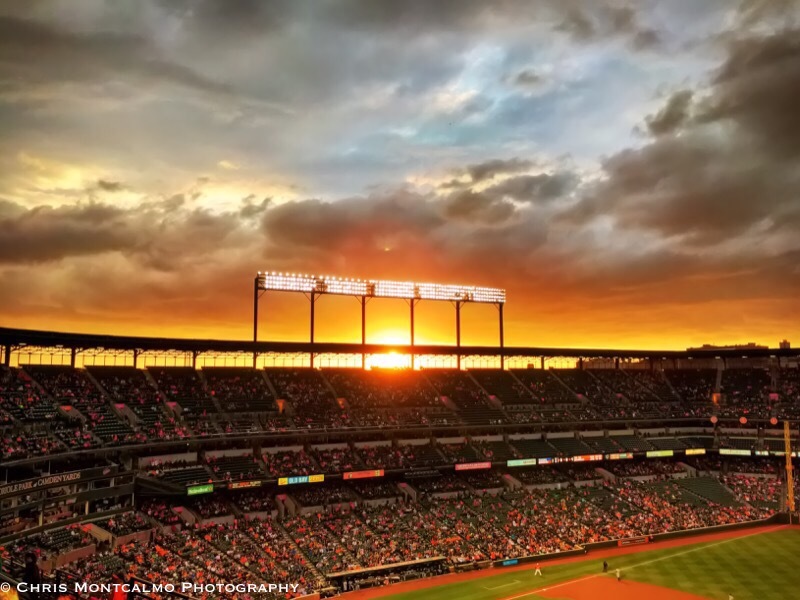 I went to an Orioles game the other night and captured one of the most gorgeous sunsets I’ve ever seen. To capture this at one of my favorite stadiums, and on a night that the Orioles won to boot, was really something special.